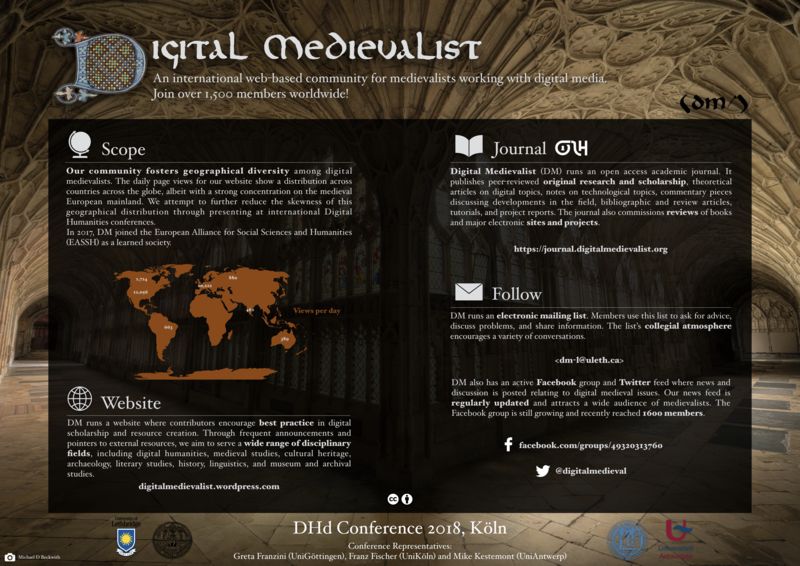 Ménestrel (standing for “médiévistes sur le net : sources, travaux et références en ligne”) is a French network providing an international online resource directory for medievalists. 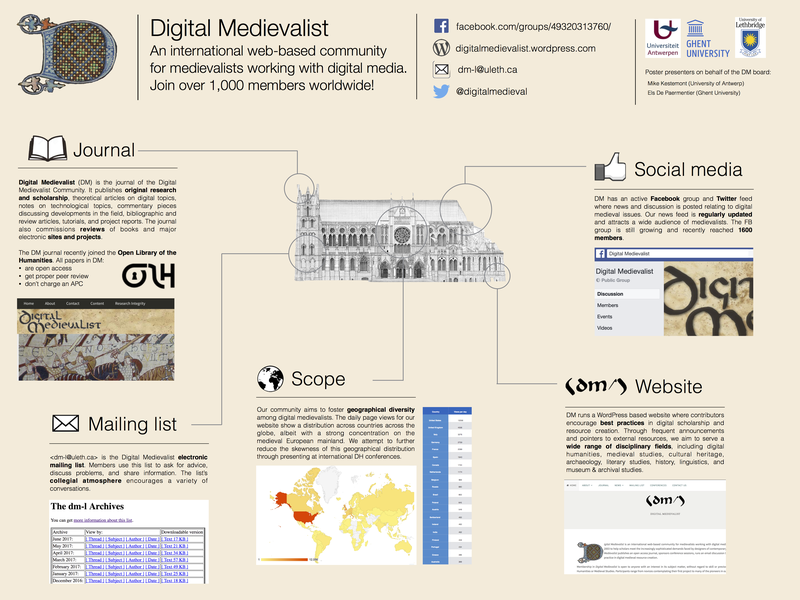 Created in 1997, its primary aim is to develop an information network of medieval studies on the internet. The core group was gathered by the journal Le Médiéviste et l’Ordinateur and associated researchers and professionals from the library and information sciences. The network is organised with a Scientific Board, an Editorial Board, the Redactors community and occasional contributors. The Scientific Board gathers 9 scientific experts from several European institutions. As of Febr. 2012: Jacques BERLIOZ (École nationale des Chartes), Alain DIERKENS (Université libre de Bruxelles), Michele C. FERRARI (Mediëvistenverband, Erlangen), Claude GAUVARD (Université Paris 1), Véronique GAZEAU (Centre Michel de Boüard – CRAHAM Caen), Jean-Philippe GENET (Laboratoire de Médiévistique Occidentale de Paris), Pierre MONNET (École des Hautes Etudes en Sciences Sociales), Agostino PARAVICINI-BAGLIANI (SISMEL, Florence-Lausanne), Jean-Claude SCHMITT (École des Hautes Etudes en Sciences Sociales). The Editorial Board is elected by the community and coordinates the activities of the network as well as the editorial coherence of the website. The community (Assemblée des rédacteurs) gathers 78 redactors, being responsible for thematic rubrics.